Gennadiy Zyuganov has accused the President of an attempt to rewrite history and stated that not Bolsheviks, but Gorbachev and Yeltsin, were real traitors. In an open letter published in the Pravda newspaper, the head of the Communist Party of the Russian Federation reacted to President Putin’s recent statement in which he accused the top leaders of the Bolshevik party of “national treason”, as their policies led to Russia’s loss in the First World War. Zyuganov called such an attitude “labeling” and accused the authorities of “irrelevant attempts to impose on the society various fake discussions on various issues that are filled to the brim with ideology”. Zyuganov went on to say that Russia’s losses in the First World War could be explained by the crisis of the Tsarist regime and the degeneration of the Romanov’s dynasty, adding that the same reasons are behind the eventual crash of the Russian monarchy. He added that the defeat must be explained by Russia’s unprepared entry into the absolutely criminal First World War as well as the endless reshuffle in the military HQ and in the government organized by Nicolas II. 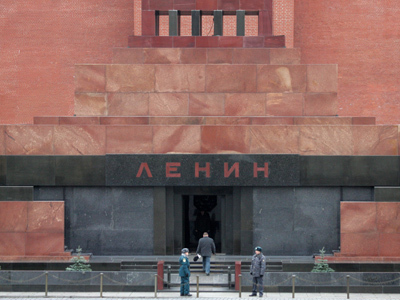 “These were the reasons that rocked the foundation of the empire and led to the defeat in the First World War and not the Bolsheviks’ activities,” Zyuganov wrote. 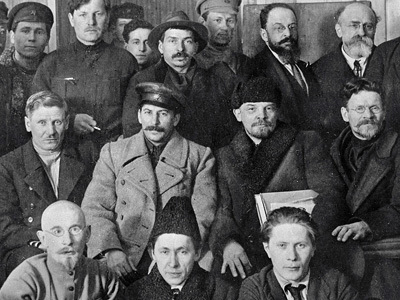 The Communist leader continued that Bolsheviks united the country that was split into many parts after the Civil War and restored it to economic, social and cultural prosperity Russia had never seen before. 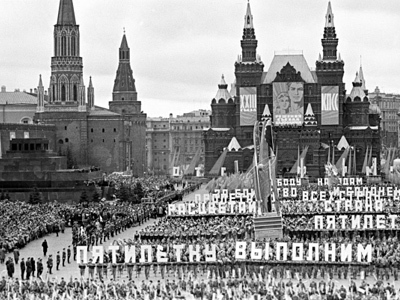 After the Second World War, the Soviet Union carried on to create the international socialist system that included many countries, including those that had never been Russia’s allies. “It was the betrayal of the recreants Gorbachev and Yeltsin allowed this great unity to crash,” Zyuganov writes. In the end, the communist leader said that he was sure that eventually the country would shrug off “the sick scab of liberalism” and once again obtain the unity, “creating the powerful alternative to the American-style globalism”.